Have you ever wanted to overcome your nerves when presenting? Do you want to stop wasting time preparing for presentations? Would you like to know how to build your slides quicker? 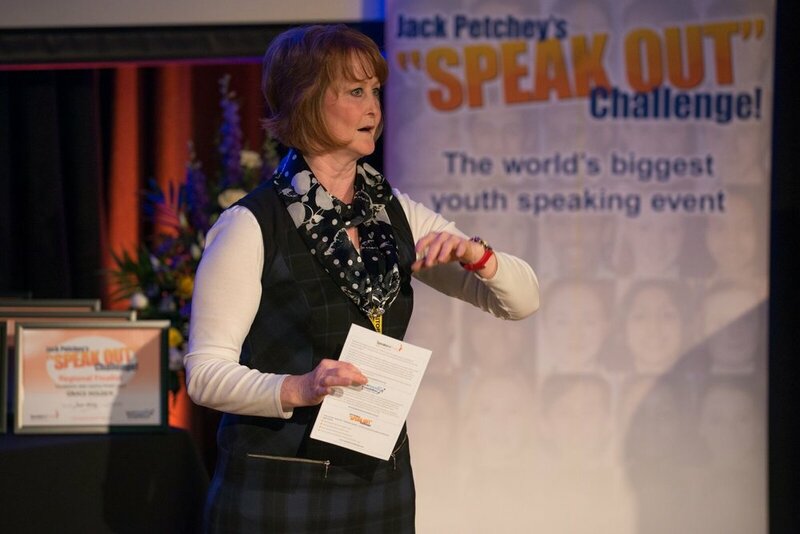 Whether you’re setting up a new business and need to conquer your sales pitch, have a big presentation to tackle at work or just want to generally improve your speaking skills, Teresa’s model enables you to build powerful presentations that deliver results again and again. Presentation Coaching is suitable for individuals or groups and can be customised to your requirements. You will pick up the tools needed to empower you with the confidence to always be prepared and ready to take the stage. The beauty of this package is you can choose which Level you want to focus on. You may already be pretty good at delivery but need help on drafting your message and your structure. Maybe you want to work on Storytelling so that you can bring your presentations alive with characters who will help make your points stronger. Are you ready to Present at your Best? Focuses on providing you with the tools to pull together your thoughts quickly and express yourself confidently. Start developing compelling content and make unforgettable points! Delivery is the finishing touch to all presentations – making sure you are remembered for the right reasons. Do you have a presentation coming up? Need help with your message or delivery? Get in touch today.